The HD3 speaker its way you like wirelessly or wired, digital or analog. Stream your music library, TIDAL, Spotify, Pandora to HD3 from just about anywhere in your house without dropouts. Wireless setup is a breeze and only takes about a minute. And if you’re using HD3 on your desktop, connect up with a USB cable. The USB input bypasses your computer’s built in low quality headphone jack for a high and end listening experience. Easy setup, simple and useful features, and wide stereo sound make HD3 your go to music system. HD3 is expandable, so if you want deeper bass just connect up your subwoofer. 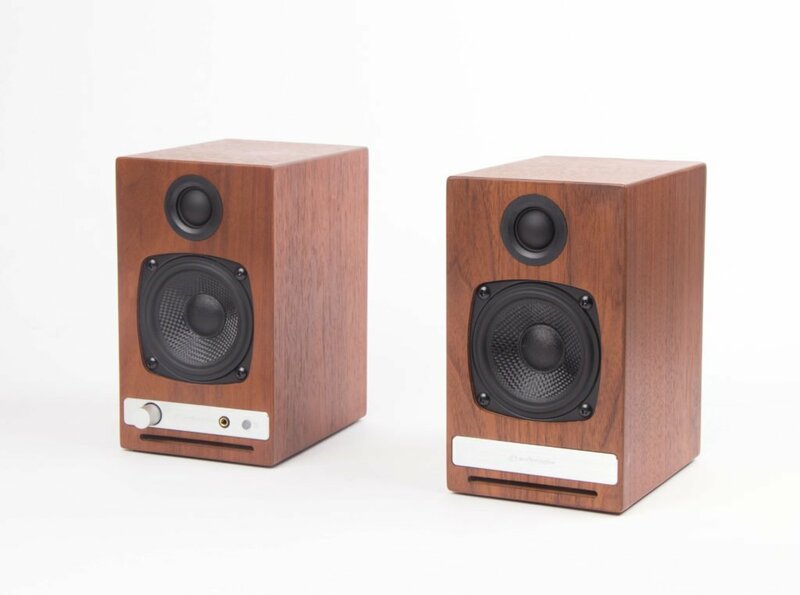 The Audioengine HD3 Speaker was added to the Speakers category in June 2017. The lowest price GetPrice has found for the Audioengine HD3 Speaker in Australia is $529.00 from Scorptec Computers. Other merchants who stock it are Scorptec Computers, mwave, Mighty Ape.